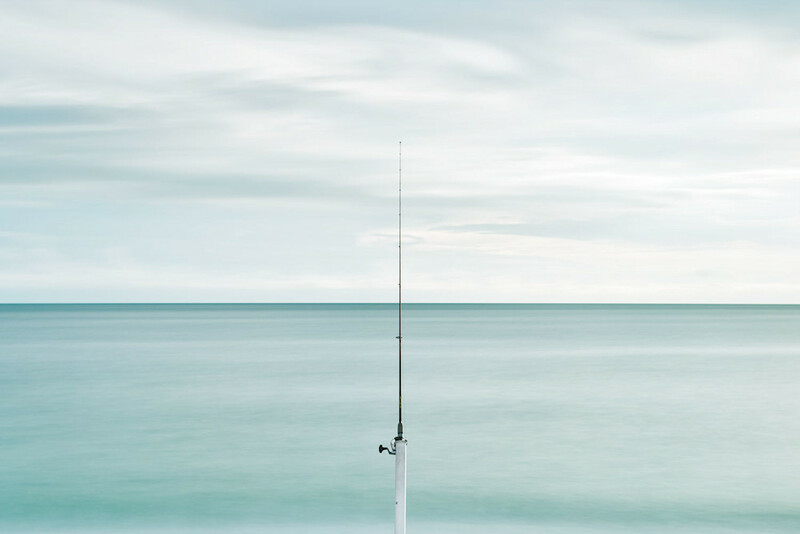 ​"Seeing this fishing rod on the beach made me want to somehow capture and create the simplicity of the rod against the water. The lonesome rod against the movement of the water , and clouds in the sky. Sometimes the simpler the subject matter can make for a more interesting image."